Following the success of Our Friends The Animals, Playnetario and director Nuno Fragata are back with a new fulldome production for children. Super Salvador depicts a youthful and charismatic super-hero who invites children on a mission to help solve environmental problems in a very entertaining and clever manner. Synopsis: Our planet is beautiful! But it’s changing! Lots of pollution, greenhouse effect, climate changes! Do you want to help save our planet? Super Salvador is here to help us! Save water, use renewable energy sources, recycle, protect the forests… These are some of the tips you can’t miss! If you also want to be a superhero, join us on this adventure and let’s save our planet! 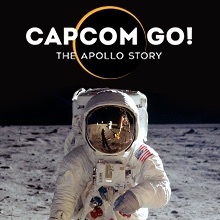 Learn more and watch the trailer and low-res preview on the show's details page. 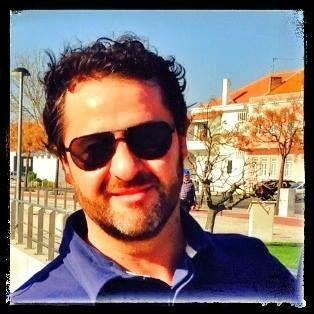 Language: English, Portuguese... we provide dubbing in any language upon request! Target audience: 3 years - general audience. Get in touch with us if you'd like to license this fulldome show for children. 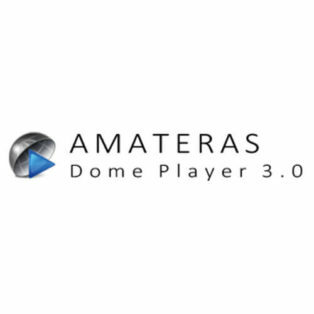 A fulldome show for planetariums and digital dome theatres. 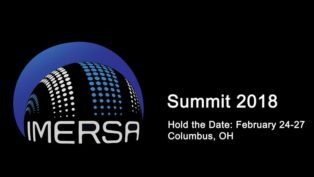 IMERSA put up the second call for proposals to show fulldome videos at the 2018 IMERSA Summit. Submit your fulldome piece! 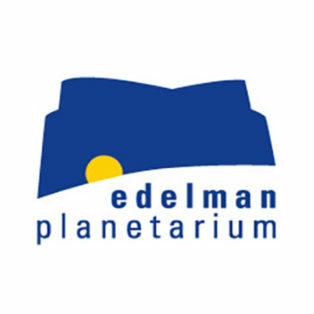 Rowan University officially seeks a Planetarium Director to oversee programming, planning, and organization of activities for the Edelman Planetarium.